Home / Fanboying! 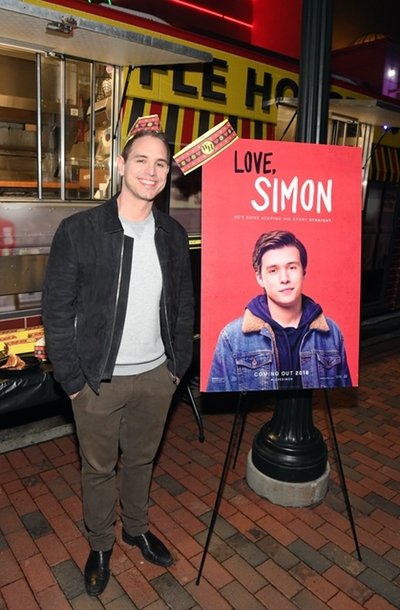 / Love, Simon “Power of Love” Atlanta GA Event! Nick Robinson! Alexandra Shipp! Author Becky Albertalli! And More! 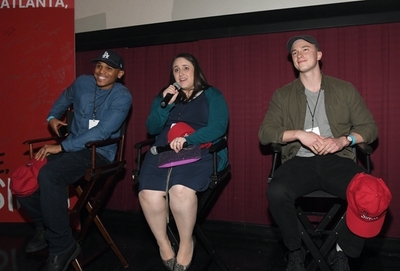 Love, Simon “Power of Love” Atlanta GA Event! 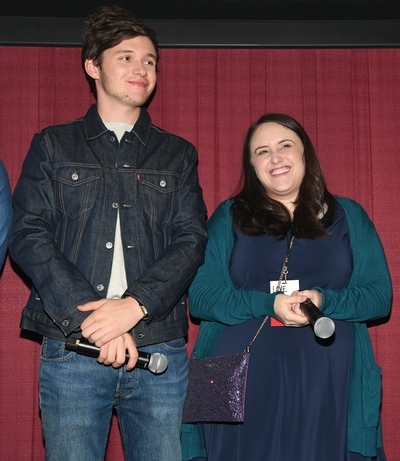 Nick Robinson! Alexandra Shipp! Author Becky Albertalli! And More! 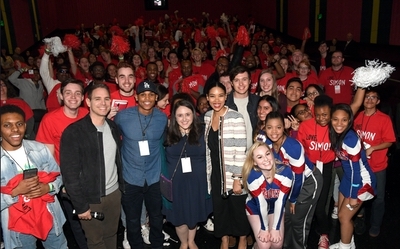 The cast of Love, Simon headed down to Atlanta Ga for their “Power of Love” event to celebrate the new film. 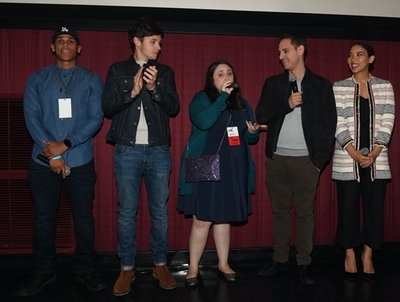 Nick Robinson, Alexandra Shipp and Author Becky Albertalli were on hand to greet fans and promote the new movie. Elisa Meets The Cast Of The Butler! Including Lee Daniels! 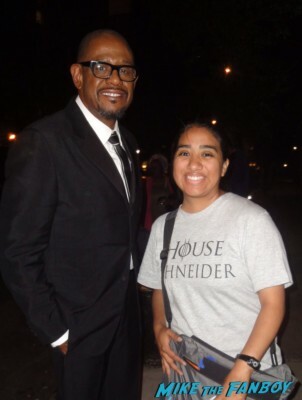 Forest Whitaker! Danny Strong! David Oyelowo! Autographs! And More! Elisa Meets The Agents of S.H.I.E.L.D.! Ming-Na Wen! Clark Gregg! Elizabeth Henstridge! Chloe Bennet! 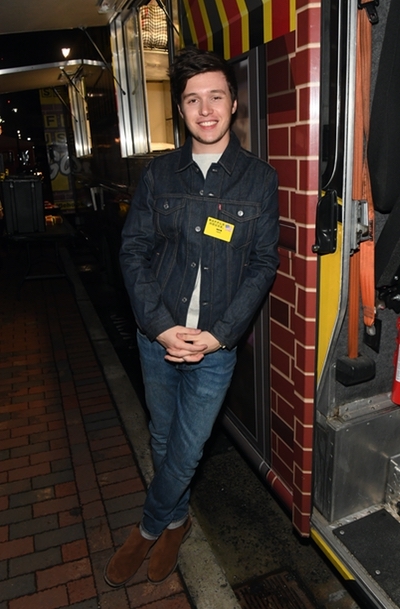 Iain De Caestecker! Autographs! Photos! And More! 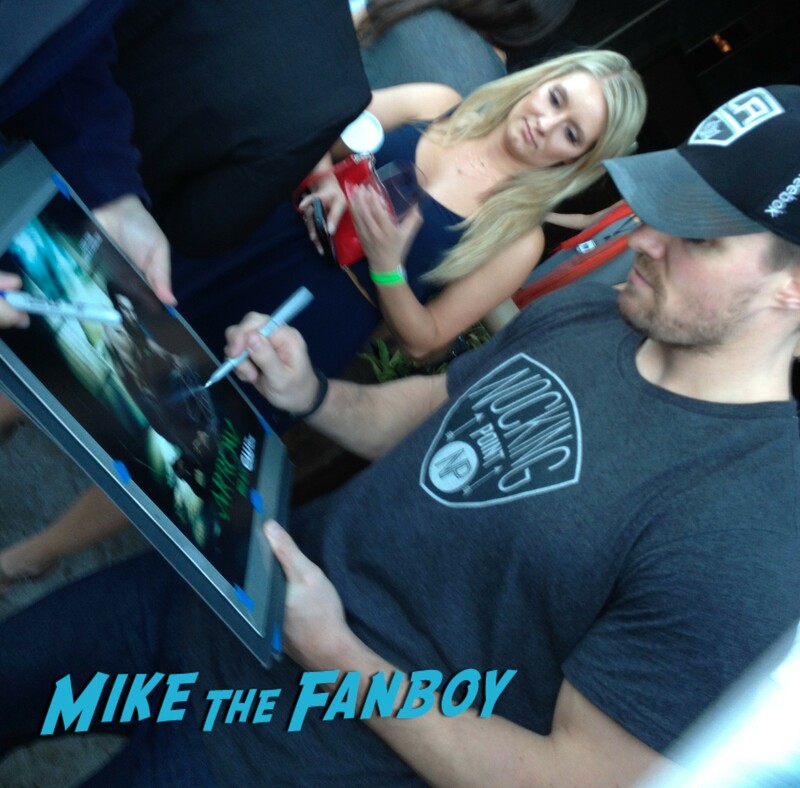 Stephen Amell! Ace Meets The Arrow Star! Autographs! And More!